Planmart is based in Glossop, The High peak. Established in 1973 we have a wealth of experience working across projects of all sizes. Now in its 3rd generation of Architectural Designers, Planmart has a friendly approachable team you can talk to who aim to deliver to a very high professional standard. Being local to Glossopdale we are uniquely placed to advise on the Local Authority constraints applicable to your particular project. 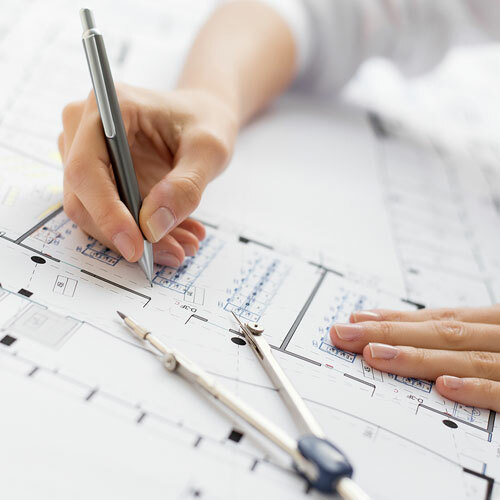 We offer a user friendly architectural design service in and around the Glossop area, interpreting your requirements and producing cost effective solutions. 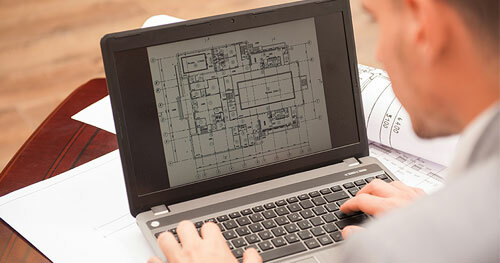 Draught and full working drawings for conversions, alterations, extensions, new-build and landscaping. 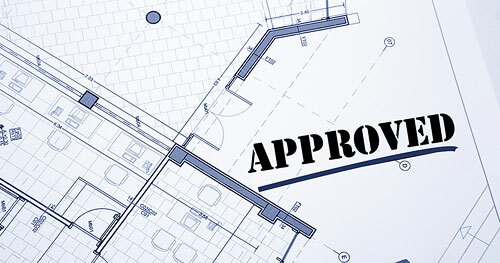 Advice and help with all the necessary planning and building control approval.